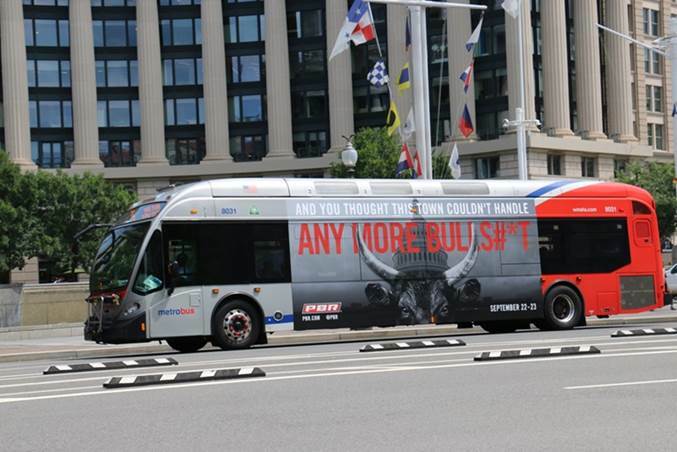 The PBR is rolling into Washington, DC Sept 22 - 23, 2018, making a bold statement in their promo ads! 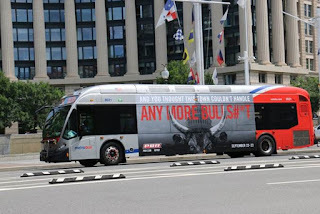 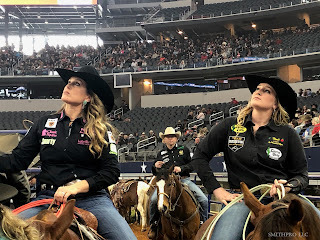 PBR is used to handling hard headed situations and if those in the nations capitol think they will protest and use this as an opportunity to shut down rodeo / bull riding because of so called abuse - they have another thing coming. 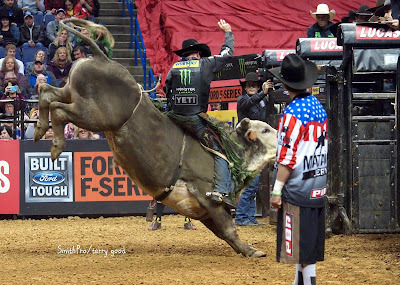 With the culture as it currently is in our nation's capitol, it will be interesting to see how the citizens there accept the "toughest sport on dirt" in their town. 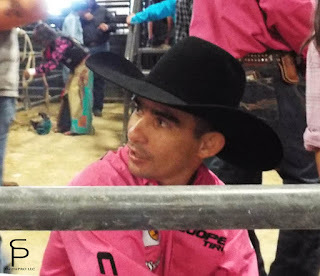 Controversy seems to be the dish served each day and they will not spare the PBR even one meal.